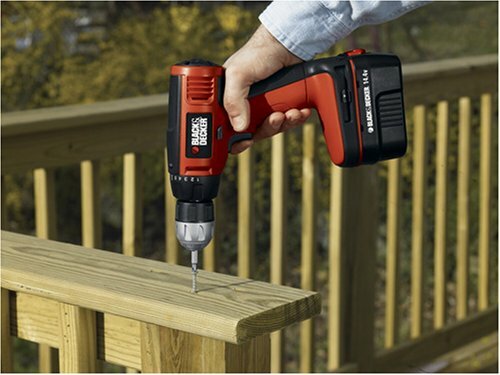 14.4V, Cordless Drill Kit, Compact Design With 121 IN LBS Torque, Keyless Chuck, Slide Style Battery, SoftGrips, Includes: One 14.4V Battery #FSB14 True Value #293-996, 30 Drilling/Driving Accessories, Kit Box&Charger, 2 Year Warranty. Excellent and reliable. Well worth buying and better than spending 200.00 for a different brand at Home Depot. 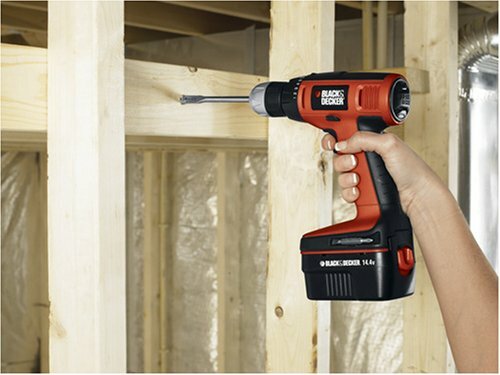 This drill is an excellent product for most around the home jobs. 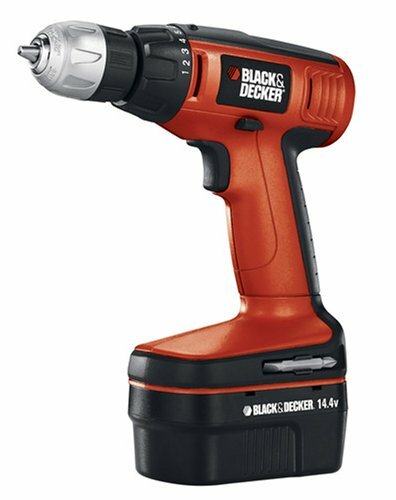 This is my second battery drill. 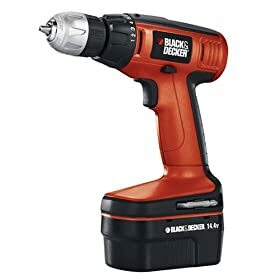 I had a Craftsman before this and it was terrible so I was looking for something that would at least take a screw through a 2X4. So far this one has done the job. The only disappointment is the lack of accessories for the price. Overall I'm pleased. Battery pack is still a little big for small hands. If you are a woman with very small hands like mine, get ready to fight your way to usable drill. Also, it's still a bit heavy. Lighter than some I've used but, this one feels unbalanced and is decidedly bottom heavy. Great if you want to stand it on the floor for charging, not so great for trying to maneuver in tight places, or drill a hole straight up above your head, in a doorway for instance. Stores neatly in case and seems to charge relatively quickly. Overall it works fine, although I'm starting to wish I had gone with a higher voltage model that would have made drilling a little faster, but like I said, it gets the job done. Note: Included drill bits are a waste. Do yourself a favor and get some good Dewalt ones. 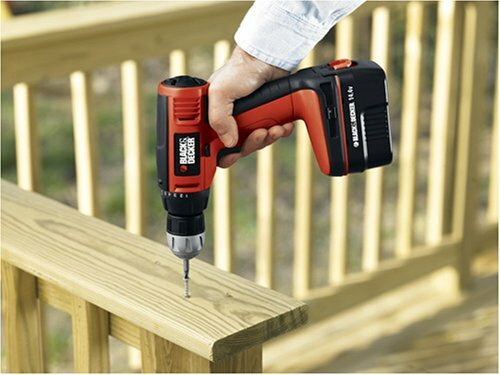 I've only had this drill a few weeks now. But I've used it several times and the battery does not seem to be losing its charge. My old Ryobi drill would lose its charge just sitting without use for a couple of weeks. So this is a big improvement. The drill seems to have good power. The only thing I don't like is that when you release the trigger you can see a little electric spark in the rear housing of the drill. Hopefully this is by design!